Click here to submit your paper today! 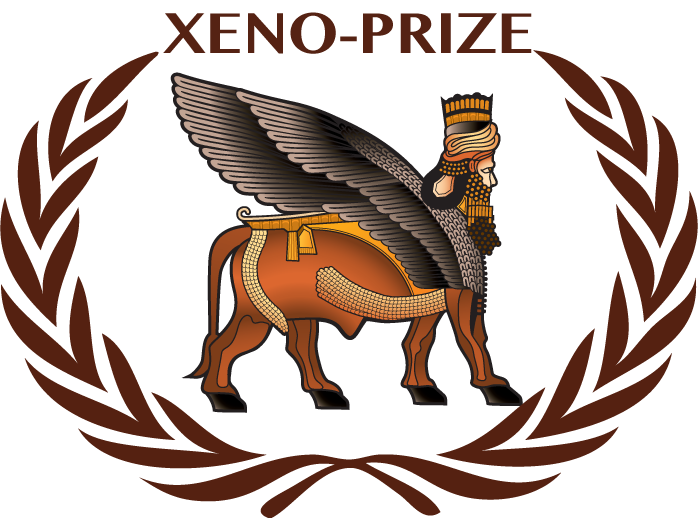 IXA members are eligible for the Carl-Gustav Groth Xeno Prize. This prize of US $7,000 is jointly sponsored by the International Xenotransplantation Association (IXA) and the publisher of Xenotransplantation (Wiley). The Xeno Prize will be awarded to the first author of the best paper published in the journal Xenotransplantation each calendar year. The IXA council has decided to name the Prize after the past-Editor-in-Chief, Dr. Carl-Gustav Groth, who initiated the idea of the prize and finalized the funding between IXA and the publisher. Dr. Groth was also the Founding President of IXA. In addition, he has immensely contributed to the field of xenotransplantation through pioneering research and clinical investigation. The IXA council and the editorial board members of the journal wish to express to him their deepest respect. The judging of published articles will be carried out by a Prize Committee convened specifically for this purpose, composed by the President of IXA, the President-Elect, the Immediate Past-President, the Chief Editor, and 5 members of the IXA council. The Prize will be announced at the beginning of each year and presented at either the IXA or TTS Congress in the following year, and awardees will be encouraged to use the prize to support their attendance of the meeting. The Prize will be awarded to the first author (or co-authors in case of equal first authorship) of the best paper. We hope this prize will entice IXA members to submit their best manuscripts to Xenotransplantation. Paris, Leela; Estrada L. Jose; Li, Ping; et al. Byrne, Guerard W.; Du, Zeiji; Stalboerger, Paul; et al. Waldman, Joshua P.; Vogel, Thomas; Burlak, Christopher; et al. Burlak, Christopher; Wang, Zheng-Yu; Chihara, Ray K.; et al.